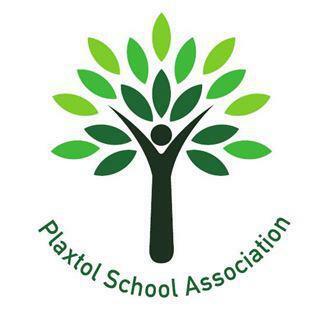 Plaxtol Primary School is fortunate in having a flourishing parent association, the Plaxtol School Association. The PSA is a registered charity (number 1026804) and its objectives are to advance the education of pupils of Plaxtol Primary School. All parents and staff are automatically members. The PSA arranges many functions which not only raise money, but also provide an opportunity for parents and friends of Plaxtol Primary School to meet each other. Your PSA is run by a committee which holds regular meetings and communicates with parents and carers via parent mail. Funds raised by the PSA can be directed where the staff, parents and carers feel the money is needed most. Recent events organised by the PSA include the Splash Night at the school pool, Halloween Disco, Fireworks night and Summer and Christmas Fairs. How you get involved is up to you but please do get involved! Whether you’re joining the committee or buying a raffle ticket – everyone’s contribution is equally welcome and valid. As the PSA is a registered charity, we are able to claim an extra 25% of all monies given by parents who are taxpayers (as straight donations or by way of purchases at fundraising events) , from the government. This would be an enormous benefit to the school and so we are asking all parents who are taxpayers to complete a gift aid form (see link below) to accompany any donation or purchases at PSA events to the PSA and return it to school. Click on the Get Involved! link below for more information. The PSA has its own closed facebook group for parents and carers of current pupils only. The group is used to share information amongst ourselves, to publicise the work of the PSA and upcoming fundraising events. The group is run by parents for parents and there is no representation from school itself. If you are a parent or carer of a current pupil at Plaxtol School and would like to join, please click on the link below and request to join.